Discover the very best used Hyundai deals at Southern Car Sales in Near Brighton today! Our friendly and highly experienced team of professionals will work alongside yourself to find you a high-quality, affordable used Hyundai, regardless of your credit history. Simply take two minutes to complete our short online application and we will contact you shortly after in order to arrange a fair finance agreement for you. 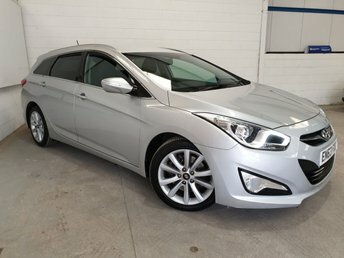 When you purchase a used Hyundai car from Southern Car Sales in Near Brighton, we will make sure that it has undergone a thorough inspection before allowing you to drive it away from our forecourt, just to ensure it meets our rigid standards.